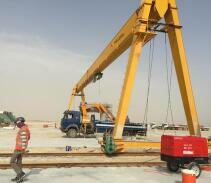 The jib crane is suitable for short distance, frequent use, intensive lifting operation, the utility model has the advantages of high efficiency, energy saving, convenient operation, small occupation area, easy operation and maintenance, etc. 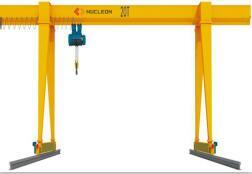 The jib crane is suitable for the production or maintenance occasions of machinery manufacturing, railways, chemical industry, light industry and other industries. 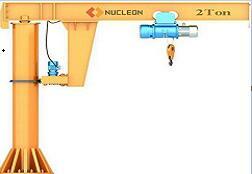 Particularly in dense short lifting equipment, frequent operation on the production line, application of this product can improve production efficiency. 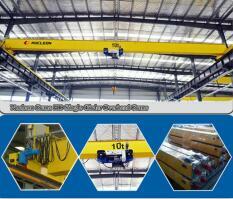 Wall line jib crane is on the basis of the pilaster cantilever crane developed a new type of material handling equipment. 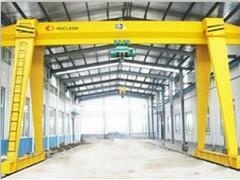 The machine running rail is installed on the cement column workshop, can do the vertical movement along the rail. 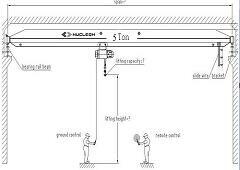 At the same time, the electric hoist can complete lift, along the cantilever horizontal movement and the vertical direction. 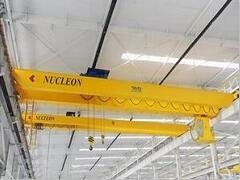 This machine greatly expands the scope of work, more effective use of building space, the use effect is more ideal. 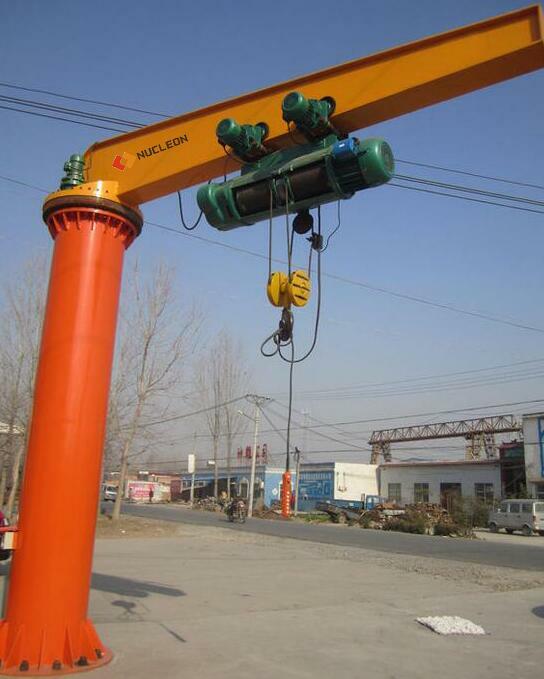 The weight of jib crane can reach 2000 kilograms, The suspension crane is not possible or economic place can be easy to use. 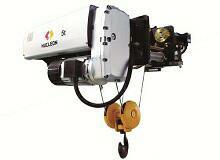 The jib crane can be simply split into several easy to carry parts. 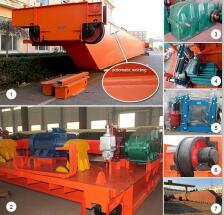 It can be assembled quickly in another place, it is beneficial in many situations.